Boss Les Moonves is out amid new allegations of sexual assault. A truce between controlling owner Shari Redstone and the $21 bln media firm makes way for better checks and balances. CBS needs Moonves less than it needs a spell of normality – and that’s now within reach. CBS said on Sept. 9 it settled a lawsuit with controlling shareholder National Amusements (NAI) and that its Chairman and Chief Executive Leslie Moonves is departing the media firm. Moonves has served as CBS chief executive since 2006, and will be replaced temporarily by Chief Operating Officer Joe Ianniello. Under the terms of the agreement, both parties are dropping litigation. 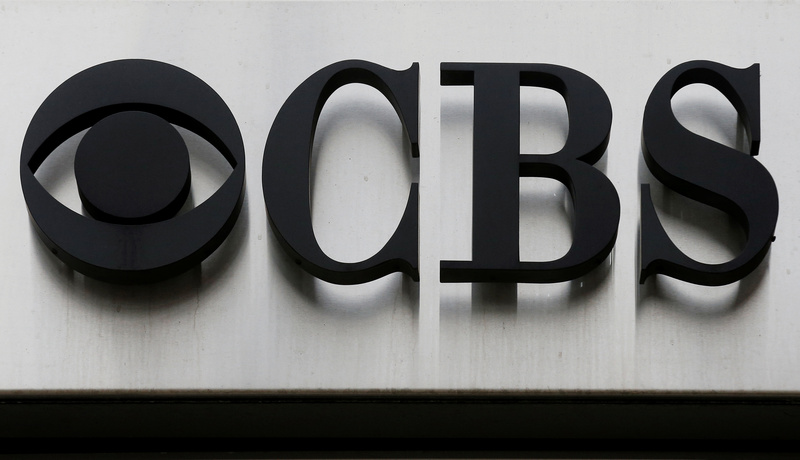 CBS will no longer seek to dilute Class A shareholders. NAI has amended the company’s bylaws. Additionally, six new independent directors have been elected to the board, while five current independent directors and one NAI-affiliated director will step down from it. NAI, the investment vehicle of the Redstone family that has 80 percent of CBS’s shareholder votes, has no plans to propose a merger of CBS and its sister firm Viacom for at least two years after the date of the settlement. The New Yorker accused Moonves on Sept. 9 of sexual assault and harassment of six women, adding to a previous article in which it had alleged incidents dating back to the 1980s.